MUCH GRATITUDE TO OUR PRO HOPS VINO! 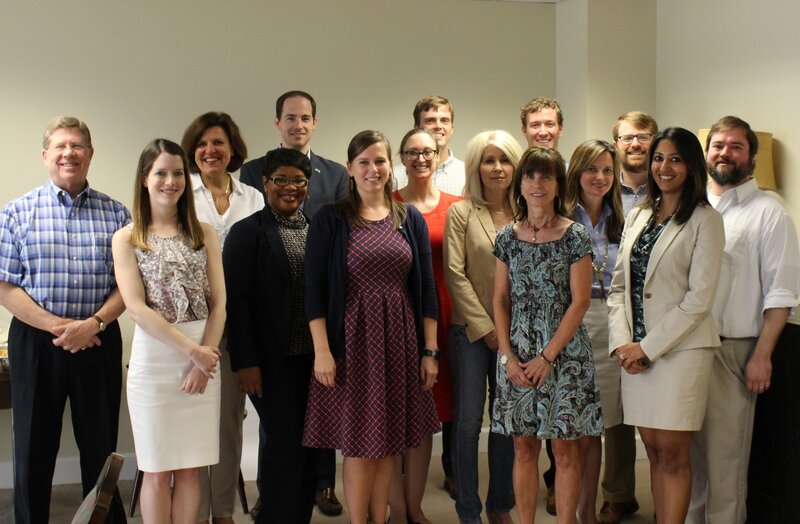 COMMITTEE, OUR BOARD, OUR ADVISORY BOARD, AND OUR HONORARY BOARD! 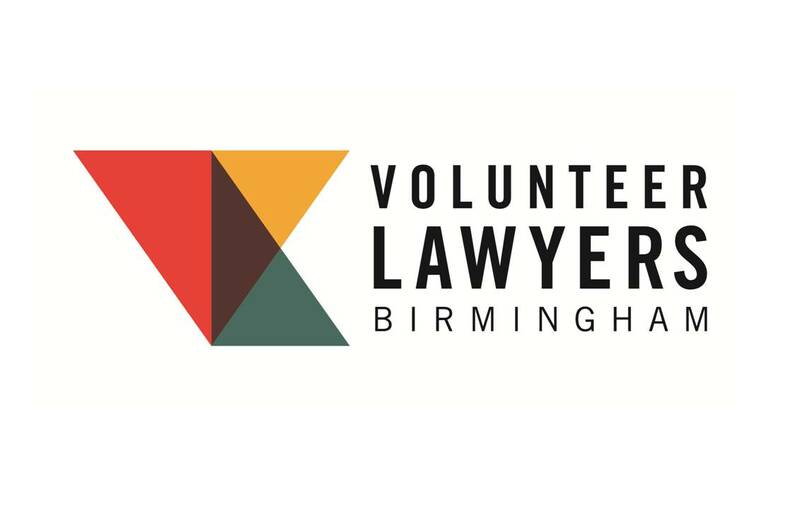 Each share, tweet, and email helps us spread the word about Volunteer Lawyers Birmingham.